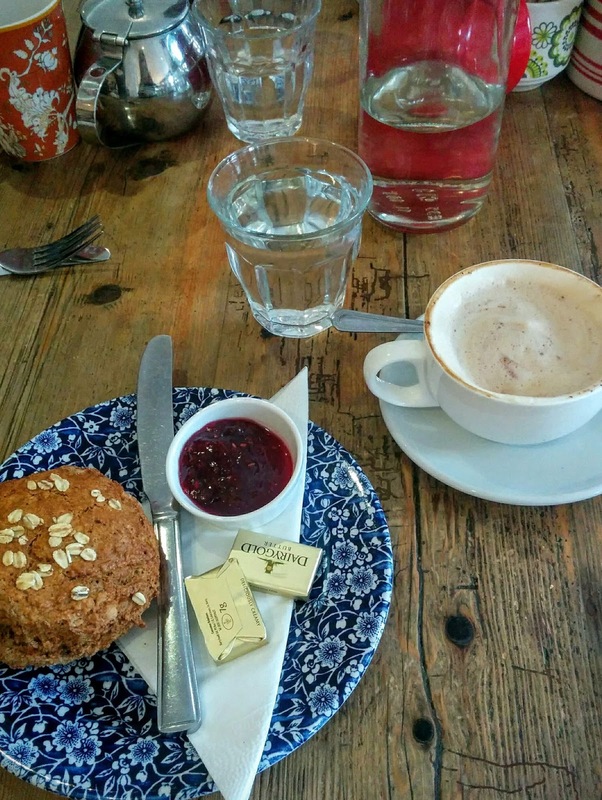 Cafe Rúa, Castlebar, Co. Mayo – Where Is My Teaspoon? Rise and shine – it’s finally Friday 🙂 I am so happy to see the weekend again but can’t believe that this time last week I was basically on my flight home to Ireland. 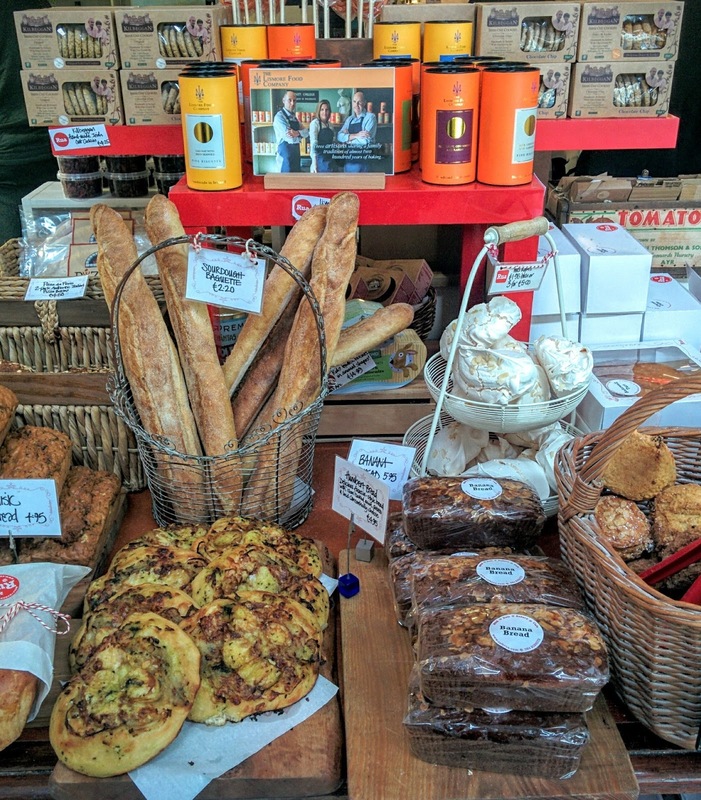 I mentioned before that I have a couple of favourite places to hit in Mayo when I’m home and wanted to share a bit about my last visit to Cafe Rúa in a place called Castlebar. I always used to walk past this place and never bothered going in until I went with my mum at Christmas for tea and a brown scone and realised how amazing it is. I think if a cafe offers brown scones it’s a good sign. For me they are such a lovely snack and make a welcome change to an ordinary fruit one so always jump at them on a menu. In Cafe Rúa, the brown scones are sweet but not overly so and taste delicious partnered with salted butter and sweet raspberry jam. 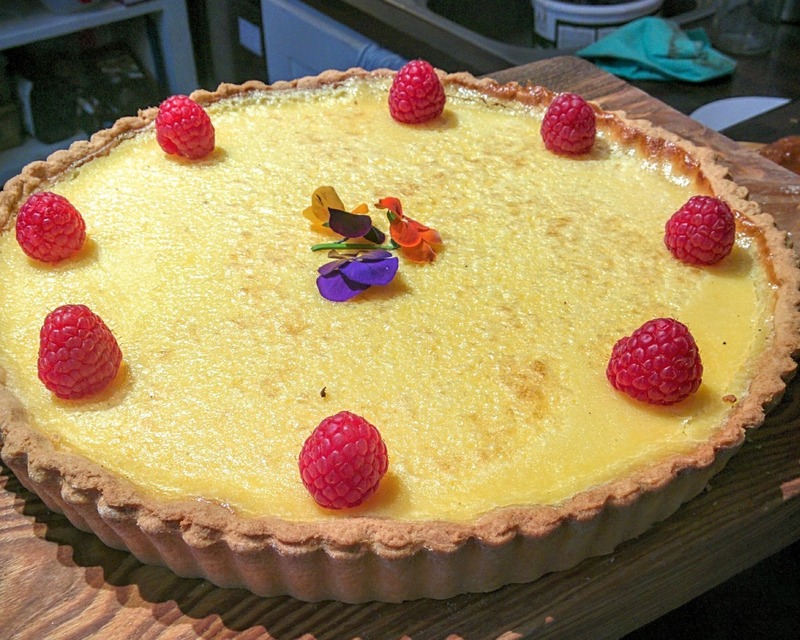 The cafe is right up my street serving best quality, local produce with a solid menu. 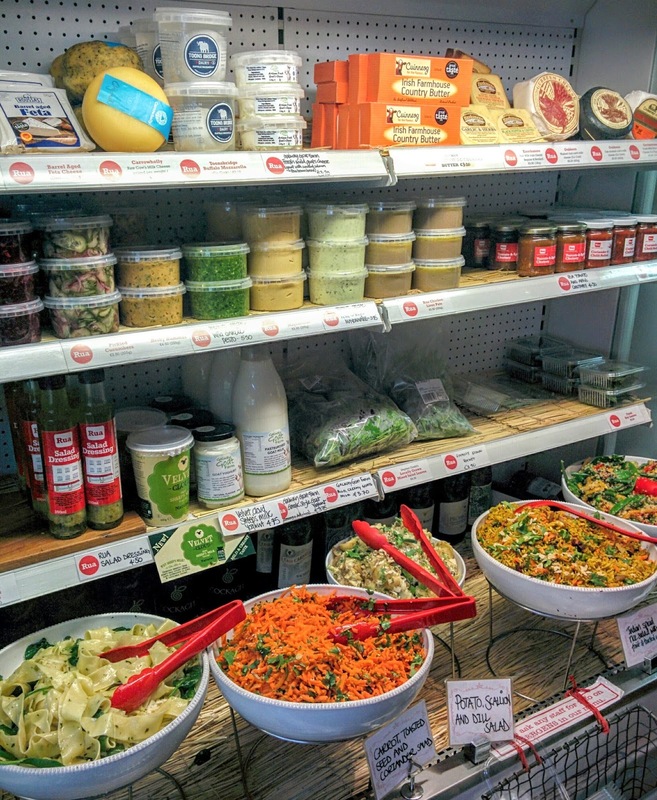 They also offer a take out deli (love) so people can nip in and buy their favourite breads, salads, soups and cakes. They also sell little bits for the kitchen and the odd cookbook too. 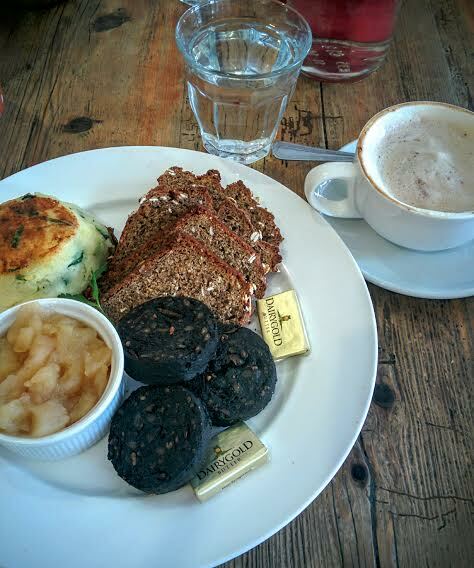 When we nipped in last Friday, the breakfast menu was available and because I was so happy to be home I couldn’t help but order a great plate of black pudding and a potato cake. Honestly, black pudding and stewed apples are just a match made in heaven. The cafe serve this with homemade brown bread which was also really lovely. I was actually blown away with how much I loved this breakfast – the best I have had in ages. I’m mad for the flavour combinations here and love how simple an idea it is. I will definitely be trying to recreate this breakfast from here on. Such a special find and I would urge anyone who is a fan of black pudding to give it a go. I love to have a bit of a gawk around the deli downstairs whenever I’m in as well, just to see what they’ve got on offer. I have tasted the pasta salad (shown in the left of the picture below) and it is amazing. I love when a business offers people the option of grabbing something quickly for take out. People these days are so rushed all the time and time and time again just eat packaged sandwiches for convenience sake. 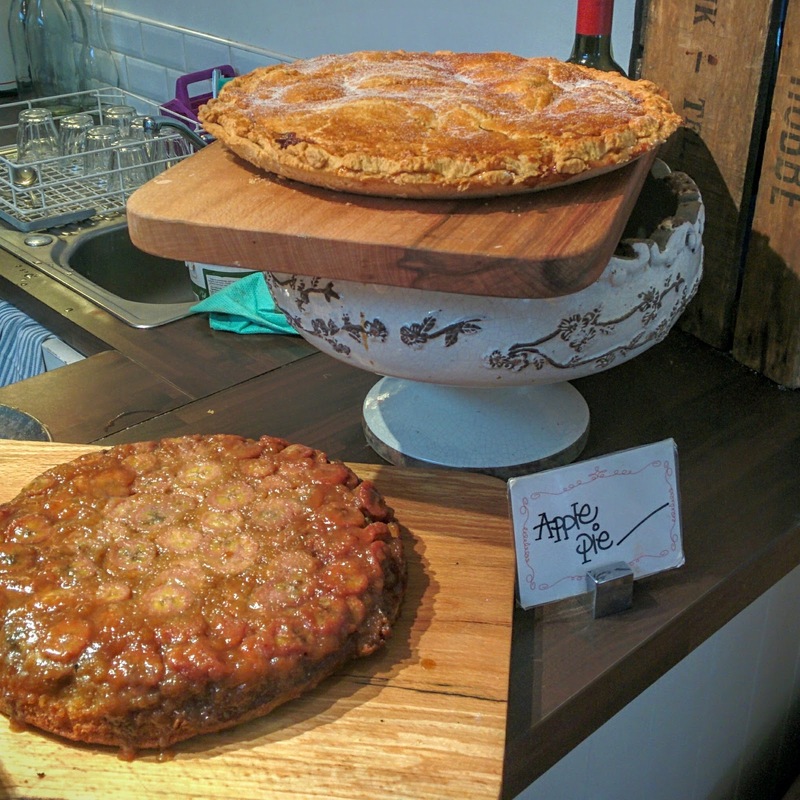 I am a huge believer in eating local food where possible and of course, eating freshly prepared food and that is what this place offers. It is as quick to nip in here for a salad and soup to takeaway than to go to the likes of Tesco for a packaged sandwich. 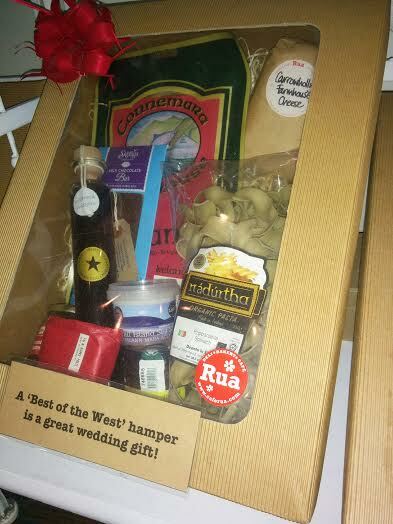 The cafe also offer hampers for gifts which is also something I absolutely love. I’m always really, really grateful to receive a food hamper as a gift as I just think they are really creative, exciting and just something a little different to give someone. In the past, I have made my own (took forever) for a Christmas present and while there was a lot of effort involved, the thanks I got back was worth all the work. However, if you just don’t have time to make one yourself, getting bits and pieces from a local business and putting it together is surely the next best thing? I will definitely be keeping these in mind for future gifts. I am just sad I’m not back there reliving it again this Friday. Even the colours in the cafe and of the food make it so memorable. Definitely let me know if you’ve ate here before or if you know any great spots like it around the country. Previous Post Leave that kettle on.